On September 27th it was announced that Twitter is testing the expansion of their famous 140-character post limit, not just adding in a couple words, but doubling it to 280 characters. Known for its concise nature, many Twitter users are wondering if this expansion is a good idea. Twitter company owners however have some pretty good reasoning behind their decision, which is currently being tested out on a randomly selected group. The original 140-character limit was chosen arbitrarily, based on the current SMS text limit, which is 160 characters. Leaving 20 characters open for usernames, Twitter was born. A limit of 280 characters was chosen to make tweeting easier for those posting in languages affected by “cramming”. This includes any language except Japanese, Chinese and Korean. Where nine percent of English speakers fill the 140 limit every time, only four percent of Japanese users do so. With 328 million users, it’s surprising to say that Twitter has never turned a profit. With that in mind, of course there is some monetary thinking behind this new change. 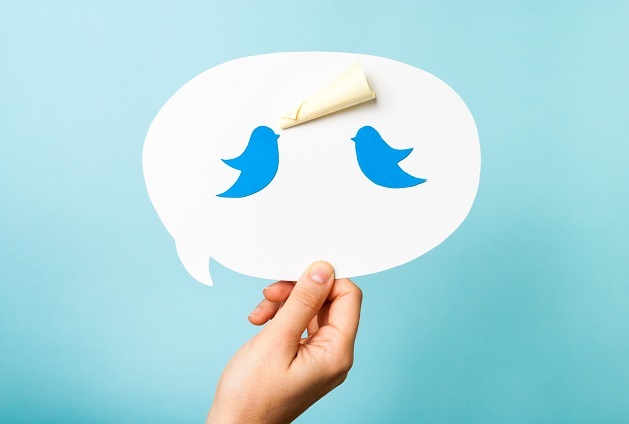 By encouraging English speakers to tweet more often, and say more, investors will see a rise in users and activity. The company also hopes to put an end to multi-message tweet storms. At 11 years old, Twitter has accomplished a lot in its lifetime. With 328 million active users and 1.3 billion accounts created, it’s clear why it’s one of the most prominent social media platforms out there. 500 million users visit the site every month without logging in. 29.2% of social media users in the United States are Twitter users. 83% of the world’s leaders on Twitter. 500 million tweets are sent every day. It took three years, two months, and one day to go from the first tweet to the billionth. Twitter is an important platform and staying up to date with what’s going on with it will keep you at the top of your online marketing game. Twitter has played around with the character limit in the past. There was a brief moment in 2015 where a 10,000-character limit was considered—yes, for real. More recently the removal of @ replies, photos, videos and quotes from the character count didn’t throw users into a panic. However, the doubling of the character limit has. Negative reactions came quickly, with users expressing their love for the brevity of Twitter. The platform encourages the editing of thoughts to boil them down to their purest form, and that is attractive. Concerns include the potential of an even bigger platform for Internet “trolls” to bash fellow users. So, will the 280-character limit become a reality for all Twitter users soon? We’ll have to wait and see.